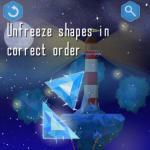 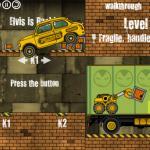 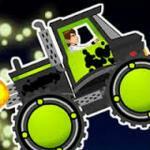 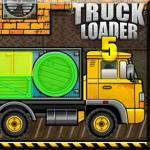 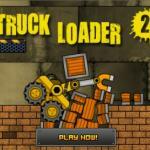 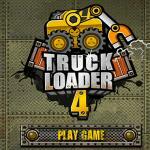 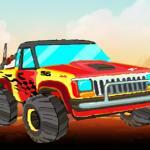 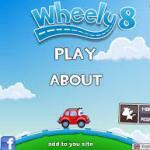 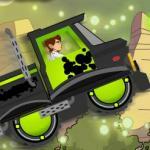 Truck Loader 3 is a Action game online at friv4school.me! 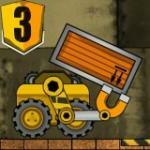 Truck Loader 3: Move crates around with your magnetic arm and stack them in the back of the truck. 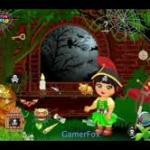 Dora Pirate Treasure Finding: Dora is a pirate,and she is so excited because she discovers a map and have a chance to find out secret treasure. 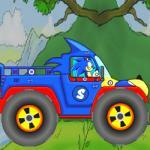 So will you help Dora find treasure in the forest and in the ocean?